When you choose Carrier products for your home, you don’t just get the most advanced products available, you also get solid warranty coverage directly from the manufacturer. Our warranty will be honoured consistently by Carrier, so no matter what happens, you can be sure that your investment is properly protected.The terms and coverage details of your warranty are specific to the Carrier product models you own. 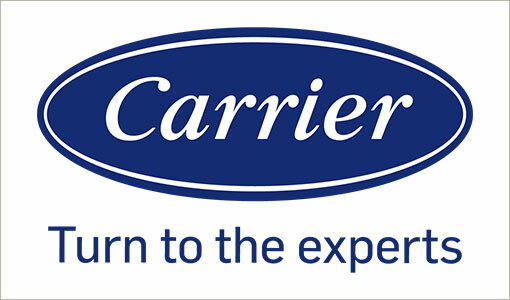 Typically, Carrier products come with a 10-year parts-limited warranty. Depending on your model, certain components within the product may have different standard warranties. Additionally, Carrier also offers a variety of extended warranty programs to further protect your investment. With repair bills ranging from $100 to over $1,000, getting an optional extended warranty from Carrier can be a wise decision. A 1-yr to 10-yr coverage option for Parts Only, Labour Only, or Parts and Labour. Genuine Carrier replacement parts, designed to work perfectly with your system. 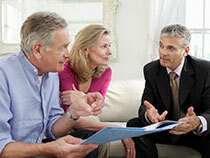 A transferable warranty that could increase the value of your home. 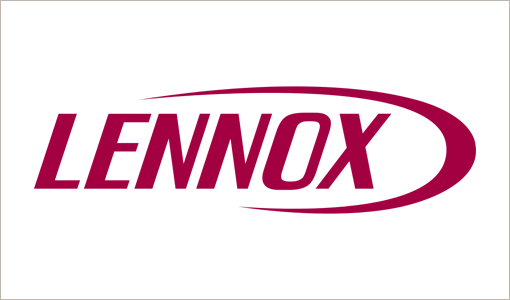 A fully underwritten guarantee from the Carrier Corporation, with no deductibles or hidden charges. Knowing that all the paperwork is handled by your Carrier dealer. For the exact details of your warranty, refer to the product documentation that came with your product; e.g. a user’s manual. If your model is listed on our website, the documentation may be available for download. If you cannot find your documentation, you can always contact your local Carrier dealer for help determining your warranty coverage. When you make your purchase, your Carrier dealer may have offered you additional warranty coverage. To be eligible for certain warranties, you must register your product within 90 days of your purchase. Click here to register your product for warranties. Product registration is not mandatory in the province of Quebec. If you have such additional coverage, please contact your dealer directly for assistance with the warranty.